Make the most of Drive it Day. Being arranged by our Southern Region Director, Derek Hurford, where members of South and South West groups will be meeting up with each other at the Haynes International Motor Museum. Haynes International Motor Museum is the UK's largest collection of the greatest cars from around the world with over 400 amazing cars and bikes from the dawn of motoring in the late 1800s through nostalgic classics of the 1950s and 1960s, glorious Bentley and Rolls Royce marque to world renowned super cars. 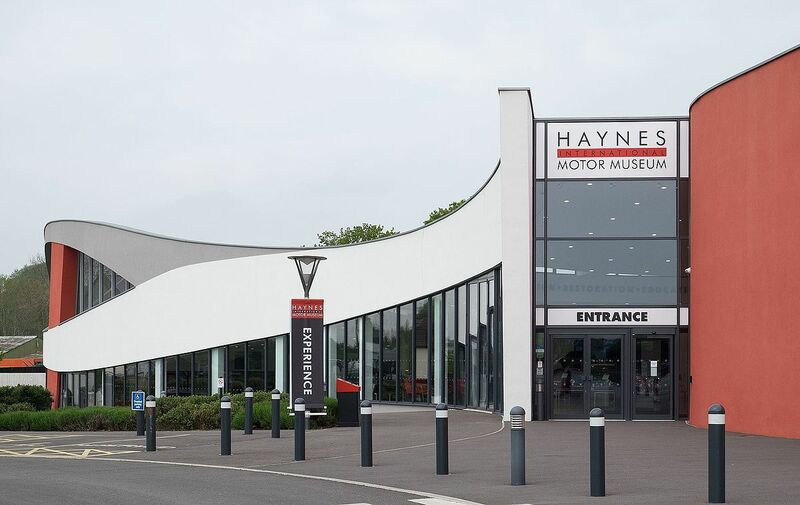 The Haynes Museum has recently finished a refurbishment which included a brand-new restaurant. Entry fee £12.50. Parking £3.50 refundable on museum entry, Pre-booked meal package £28.00 which includes entry, parking and coffee on entry.